Would you knowingly take this drug? Most individuals take this drug every day under the illusion that they are doing nothing wrong. 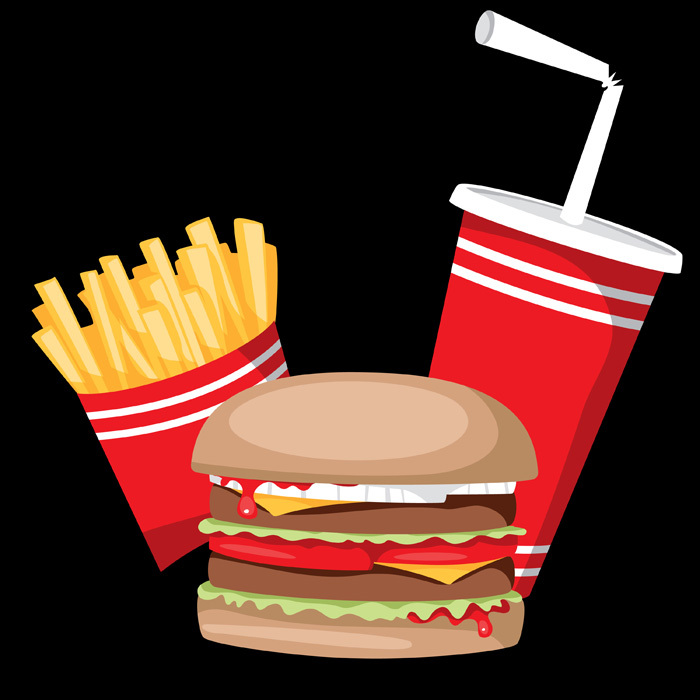 Processed foods and drinks containing an over-abundance of simple carbohydrates. ** Overweight is defined as a body mass index (BMI) of 25 or higher; obesity is defined as a BMI of 30 or higher.